There's nothing better than getting lost and wandering aimlessly in a (safe) city you've never been to. Venice, in particular, has the most stunning streets and alleys, with quaint restaurants and boutiques that are hidden away like rare gems. 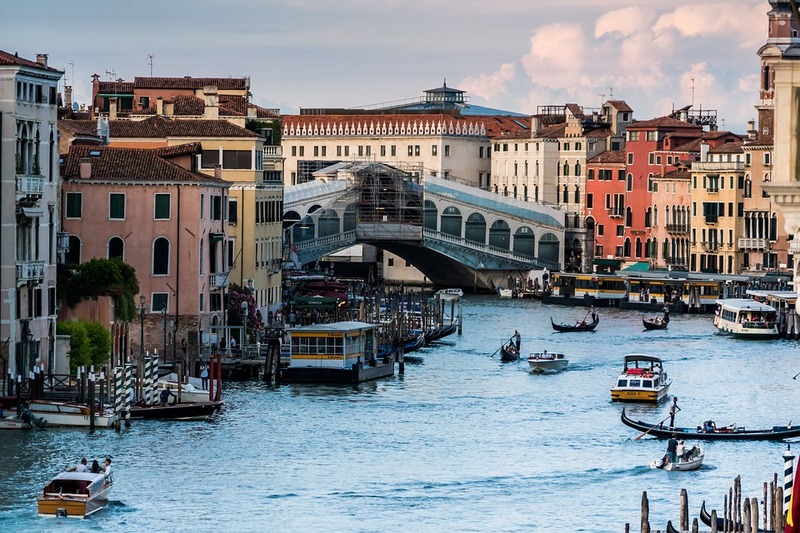 Of course, museums and attractions in Venice are abundant, however exploring the city (especially in areas that are not as popular) is highly recommended. Give yourself 4 hours, and bring a map just in case. You won't regret it. Let us know which flavour of gelato you choose! Have at least one night in Venice? I suggest visiting Piazza San Marco (or St. Mark’s square) when it’s completely empty. We’re talking the crack of dawn early, or late in the evening. You can bet that after the restaurants close for the evening, most of the crowds will be gone from the more well-known areas of Venice, as it's not a city known for its nightlife. Not an evening person? Get there at 5am; the breathtaking silence in such a beautiful place full of history will be unlike anything you’ve ever experienced. Venice’s water buses are not to be missed. It’s the equivalent of a fun bus tour in any other city, however it’s public transportation. The Vaparetto #1 runs the full length of the Grand Canal, so whether you’d like to bring along a map or guide to Venice to see what you’re looking at, or just sit back and enjoy the view, you won’t be disappointed. This particular route stops in each of the 6 ‘sestieri’(neighborhoods). My personal recommendation is to take this in the early evening time, as it’s getting dark…the lights are absolutely stunning! Venetian culture is truly apparent on the outer islands. If you're looking for very traditional Venetian goods, the island of Sant ’Erasmo (the 'orchard' of Venice) is known for its farmers piling their boats full with fruits and vegetables and heading to the Rialto Market to sell their locally sourced produce. It's also known for its tiny beaches with boats moored, making for a picture perfect shot. Another island known for its cuisine is Mazzorbo, where the restaurant 'Venissa' is truly a gourmet destination in itself, offering only local, simple, ingredients and a farm/sea to table approach to dining. Looking for a beach experience in Venice? Yes, that’s right, beaches! The Lido and the Pellestrina are the islands to visit. The Lido has the lagoon on one side, and the sea on the other, and is also home to the Venice Film Festival. The island of Pellestrina is a fisherman’s dream – charming and cozy, with uncrowded stretches of beach, and clear pristine water, perfect for swimming. 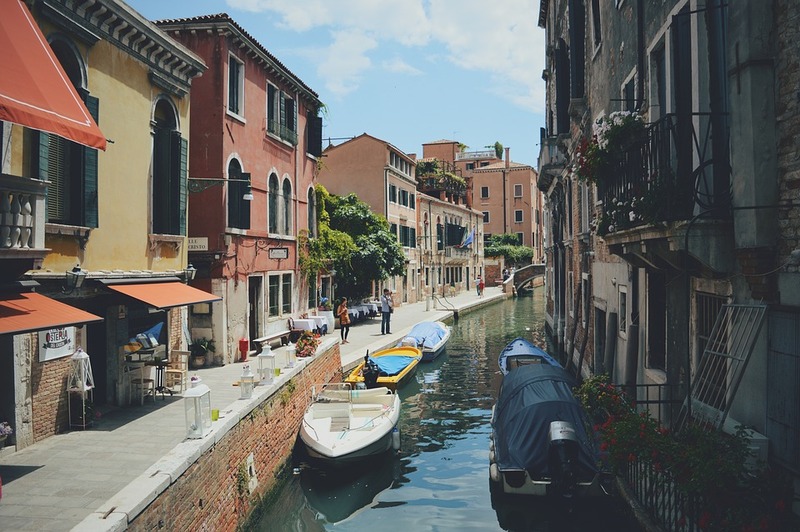 Fun fact; this island is home to one of Venice’s best seafood restaurants, 'Da Celeste', and considering most of the islands residents are fishermen, we aren’t surprised! 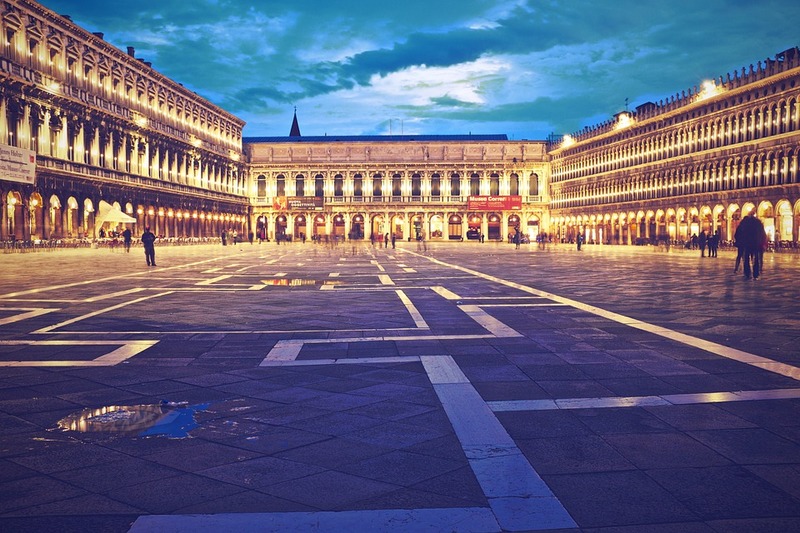 Looking for a quiet escape with stunning views of Piazza San Marco & Doge’s Palace? Consider visiting Giudecca – only a 3 minute Vaparetto ride away! 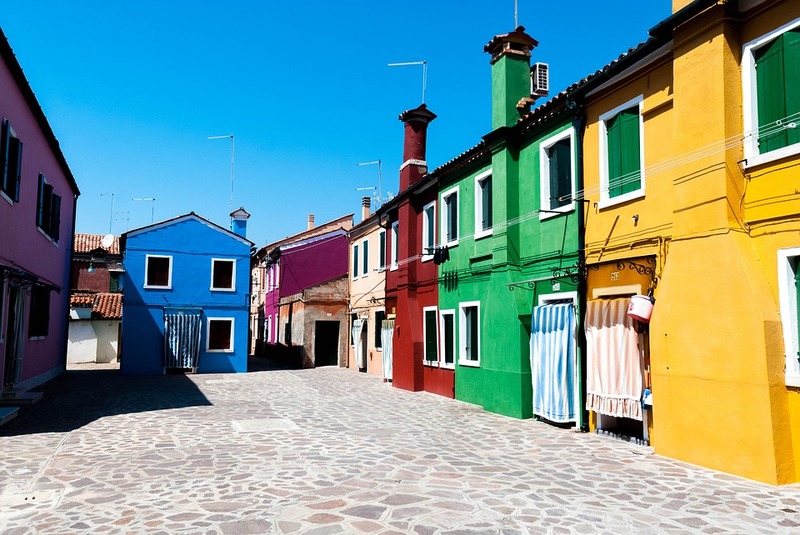 If you’re interested in checking out local glassblowing & lace-making, make a trip over to Burano Island, where you can witness Italian handicrafts firsthand. Have some extra time in Venice, looking to escape the crowds, and enjoy some nature? Torcello Island is a short trip from Burano island, and about 45 minutes via Vaparetto from Venice. Torcello only has abut 20 permanent residents, and is mostly a nature reserve, great for hiking through the fields, and for beautiful views. It's also home to a stunning 7th century church called the Santa Maria Assunta, a beautiful example of Venetian-Byzantine architecture, also one of the most ancient religious edifices in the Veneto. Fun fact? 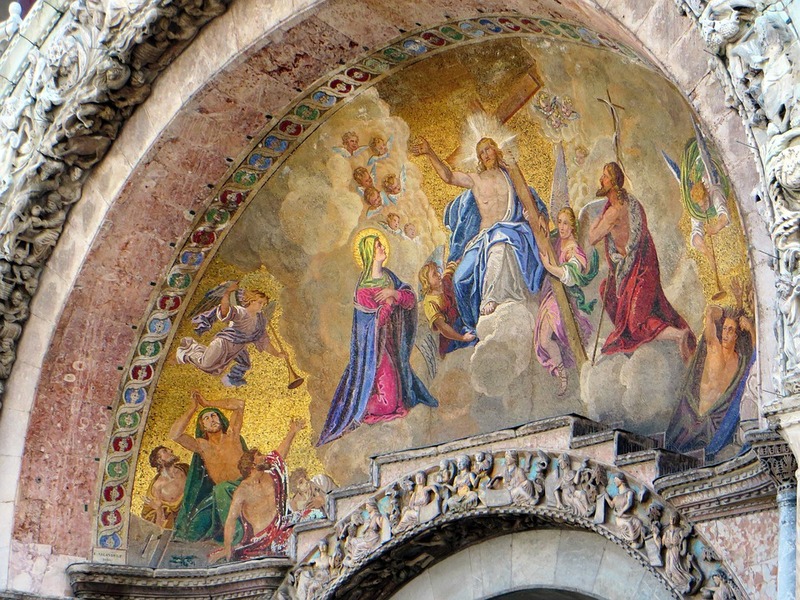 This church contains the earliest mosaics in the entirety of Venice. Torcello is also incredibly rich in history - with settlers dating back to the fall of the Roman Empire. Travel tip: One of our favourite places to stay is the Aman in Venice. 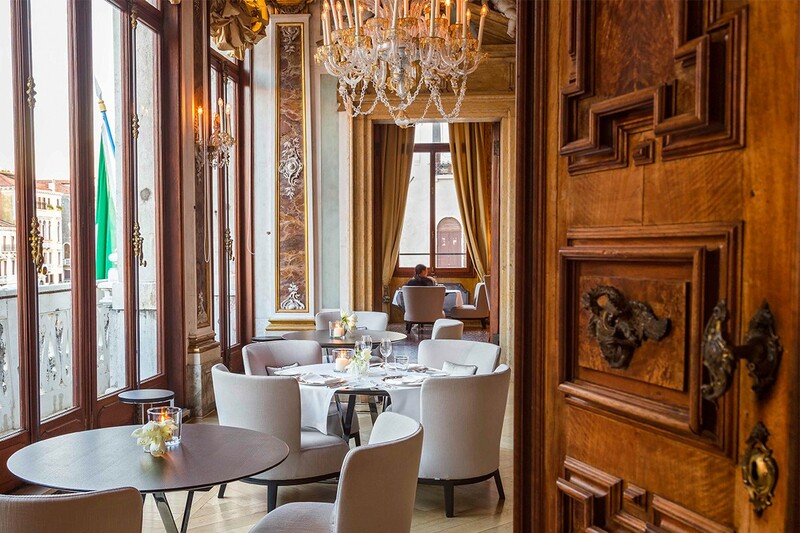 Not only is it known for its absolutely stunning location, its architecture mixes traditional Venetian Neo-Renaissance with refined modern aesthetics, in the most luxurious way possible. The cuisine is also locally sourced, with produce coming directly from the famed Mercati di Rialto (Rialto Market). Interested in booking your Venetian getaway? We have European Travel Specialists on hand to assist with every step of your vacation planning. Call us at 604-736-7447 or click here to send us an email! Esplorare!